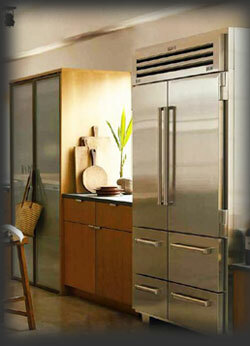 Authorized service center for U-Line high-end refrigerators in the Delray area. 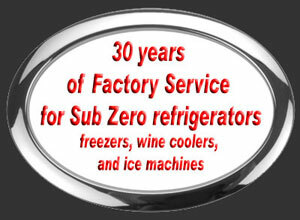 Same day emergency services on U-Line freezers, refrigerators in Delray Florida. U-Line factory certified for 30 years in same location. Family owned and operated since 1982.U-Line appliances service requires advanced diagnostics. Knowledge provides the edge to great service in Delray Fl. We guarantee your U-Line will be repaired correctly. Call today for fast factory trained U-Line service at your door step. Our commitment to you is fixing your high-end commercial or residential U-Line appliance correctly the first time out. Get a second opinion from the experts in U-Line factory trained service.